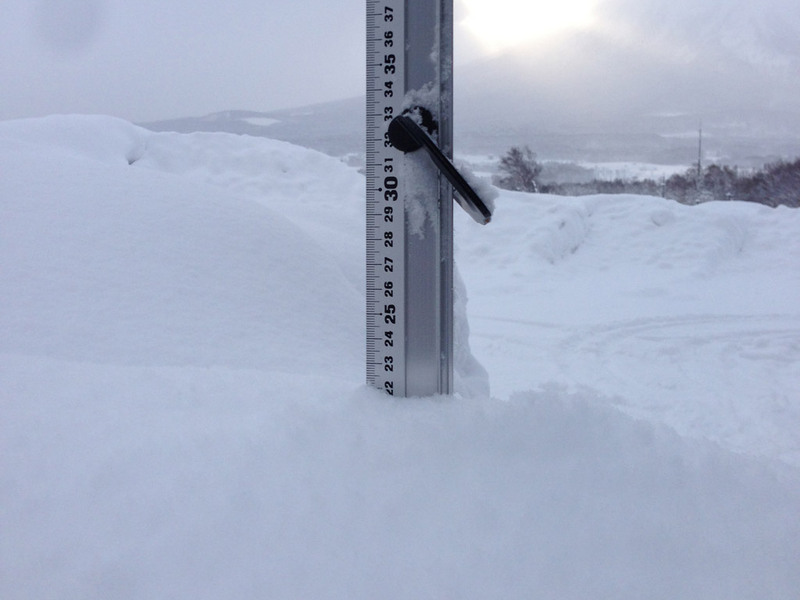 *22cm of fresh snow as fallen in the last 24hrs just outside of Hirafu Village. At 07:25 today the temperature was -8°C. 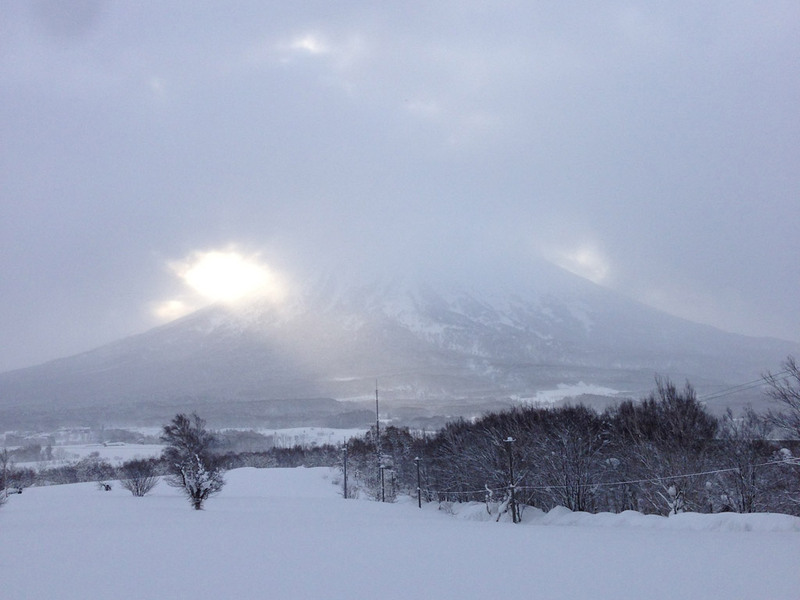 Conditions are cold and clear lower down – presently no wind.